Tippet Rise is seeking seasonal and year-round staff as well as volunteers. Openings include an Audio Engineer Assistant for the 2018 season, an exciting position absolutely essential to the art center. 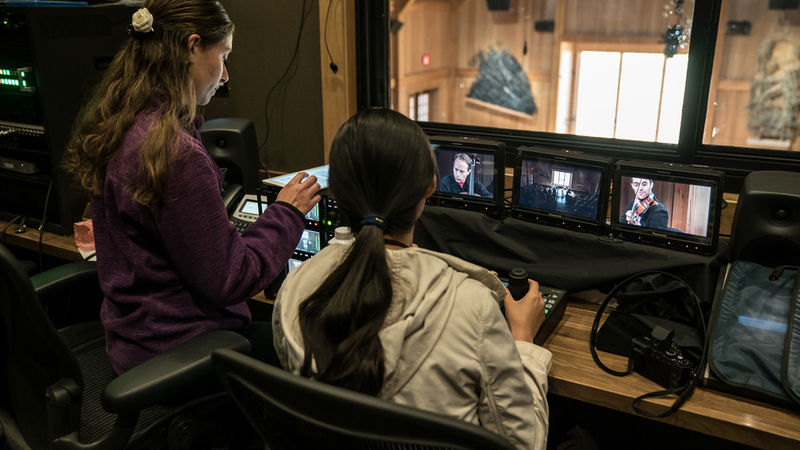 The Assistant will implement all aspects of audio recording, live sound, and film audio recording as well as editing and mixing and all aspects of post-production at Tippet Rise, among other tasks. For more information about this position as well as other staff openings and volunteer opportunities, please click on the link below. Application deadlines vary by position.